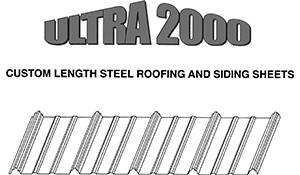 Click on the images below to view the product brochures. Contact JAMF with any questions or to request a quote. 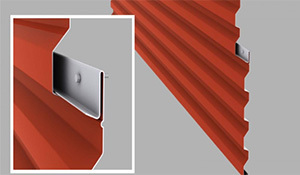 Versatile and economical, DMC Corrugated exposed fastener panel can be used for almost any exterior or interior use, including architectural, industrial, commercial, residential, and agricultural wall, roof, liner or soffit. 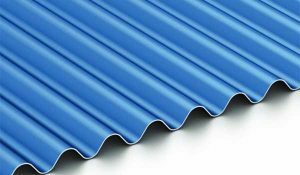 From subtle elegance to modern sophistication, the smooth, uniform appearance of DMC FW1 Flush panel is certain to please. 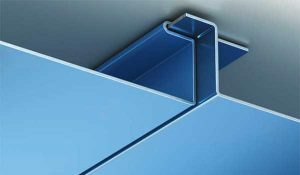 This expertly crafted panel is ideally suited for a wide range of applications, included fascias, walls, equipment screens and soffits. 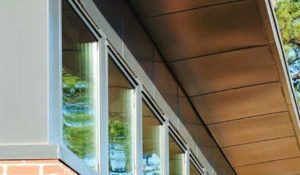 A strong collaboration of simple elegance and modern practicality define our soffit panels and plate wall system. 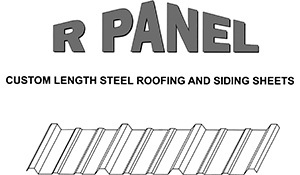 Featuring a clean-line aesthetic, the structure is installed using a unique track and compression channel that allows the panels to be installed in virtually any order.